Symptoms are considered to be fussy things because there so a lot of diseases whose symptoms overlap. So you need to be very careful about the changes occur in your body. A common fibromyalgia symptom, exhaustion, is really problematic because it is also a symptom of so many other diseases. Fibromyalgia also has this symptom. We should take a look at what anemia is, before stepping towards the symptoms of anemia. There is at least one person suffering from anemia, who we know. It is estimated that almost 2 to 4 million people in the US suffer from anemia and 20 million people around the whole world. In anemia, your body is not producing enough of the red blood cells for the bloodstream for the appropriate working. It is much difficult for your body to get the oxygen from different places without having enough red blood cells. Organs are able to perform their jobs with the help of oxygen and if there is not enough oxygen, organs will find it difficult to perform their work as they are supposed to do. Most of the time, deficiency in the person’s diet also causes anemia. Anemia could arise due to the lack of iron or certain vitamins as well. Genetics, particular medications and chronic diseases like fibromyalgia could also be some causes of anemia. It is common for the women to suffer from anemia during their pregnancy because, at that time, the baby is also taking some of the nutrients. These are the main causes, but there may be some other causes. So, we have discussed anemia as well as its causes. Now how will you get to know that you have anemia? Fatigue is the most common and obvious symptom that you may have to deal with. 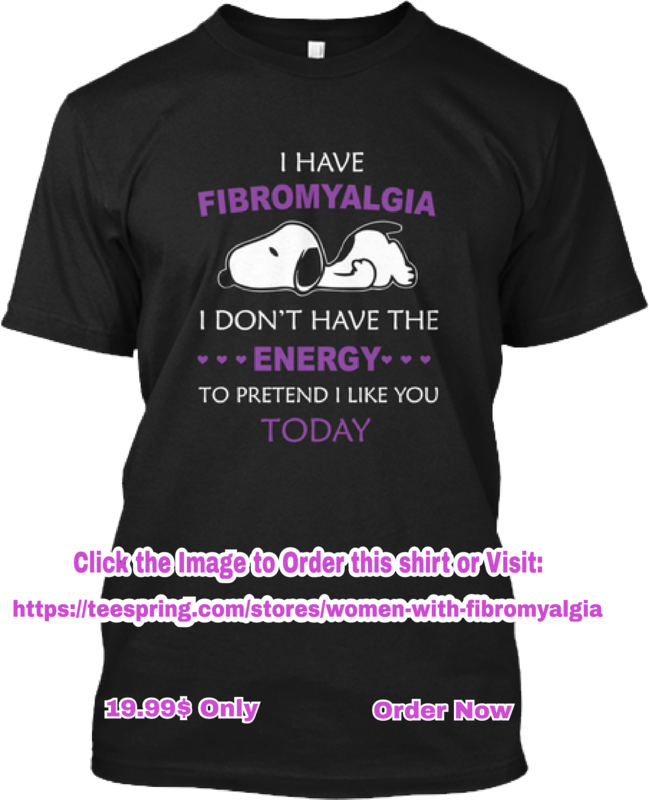 As you know, fatigue is also a symptom of fibromyalgia as wee. It feels so difficult to do some work while you are already is so much pain and it can also be so exhausting. There are some other symptoms of anxiety, depression, inability to stay warm, weakness, breathing issues and cognitive issues such as unable to remind something or lack of focusing. You will notice that there are a lot of symptoms that overlap, due to which doctors get confused in determining to whether it is anemia or not. But a plus point of anemia is that it can be diagnosed through blood tests. So, if the doctor feels any symptoms of anemia in you, he can take blood tests to see what actually is going on. Why do people with Fibromyalgia seem to have Anemia as well? 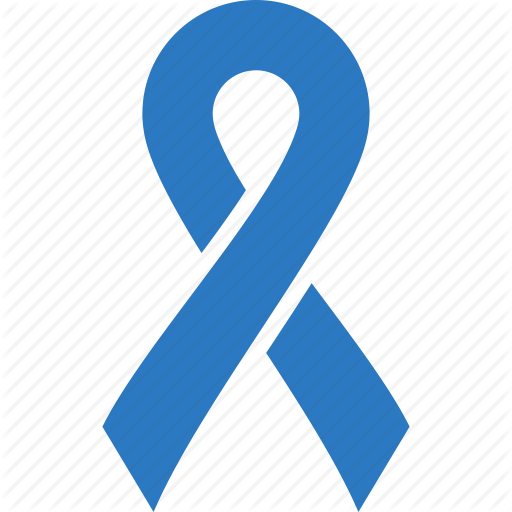 Why there is overlapping between anemia and fibromyalgia? A lot of nutrition issues come alongside fibromyalgia that seems to be one of the main reasons for it. It can be due to not paying proper attention to our diet to check either we are taking enough vitamins and minerals or not, or it can be due to some digestive issues which make it difficult for the body to take all the nutrients from the food that we are having. It can make the situation even worse with disorders like irritable bowel syndrome. So you should be aware of your diet and the amount of each nutrient you are taking on a daily basis. If you treat anemia, there will be a difference in your fibromyalgia as well. You shouldn’t let your anemia go untreated, because it can harm your organs and can cause some other chronic diseases in your body for a longer time span. Anemia and fibromyalgia are that much vigorous when you have got both of them. Sometimes, people who suffer from both of these conditions will work on treating anemia, and then they get to know that their symptoms of fibromyalgia have also reduced. They feel more comfortable and relaxed after treating their anemia. A question arises; do people having fibromyalgia also have low iron? 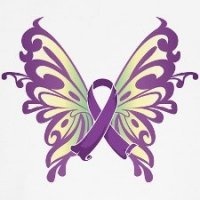 Should all the people having fibromyalgia be treated just like they are getting a treatment for anemia, in order to get relief from the symptoms that they are dealing with? These are the questions that should be taken into consideration. Above all, anemia is not a frightening thing if you catch it in time and start treating it. You will have the ability to notice if things start to swing in one directions or another with the symptoms of fibromyalgia if you pay close attention to your symptoms. Obviously, there will be some time needed and some practice for you to do these things. You should keep a track of your symptoms that you deal with by using some journal in some other way. If you find out that you are having anemia, you have to start treating it as early as you can. Moreover, your doctor will be there to help you out. Both of these conditions usually go hand in hand, so we should know about the symptoms of both anemia and fibromyalgia, just to make sure that we are having a right treatment. if you eat right, take a good sleep as well as take supplements can help you in feeling more better and energetic. You can also take some other suggestions from your doctor in order to have more relief and good quality life. Talk to your doctor before doing anything. Next story Is there any connection between Carpel Tunnel Syndrome and Fibromyalgia?